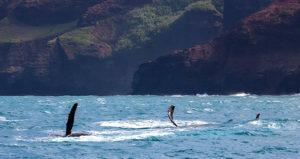 Schedule a tour or charter a boat with our concierge to spot these magnificent creatures! 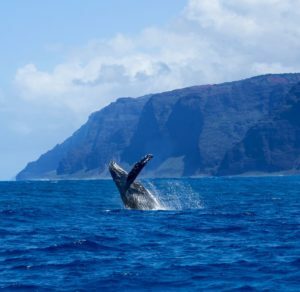 Treat yourself to scenic ocean views as guides take you to the best spots to observe whales playfully surfacing, tail slapping, or blowing spouts in the air. Regulations prohibit boats from approaching within 100 yards of a whale and you should never swim with or touch whales or any other marine animals.